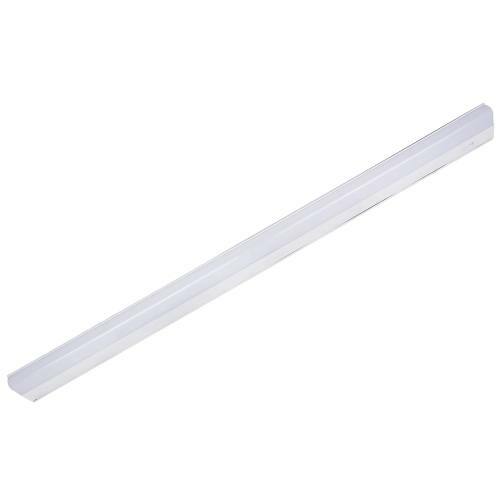 Perfect for under cupboard lighting. 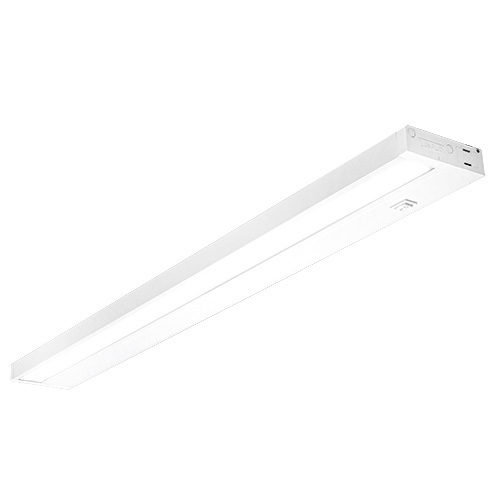 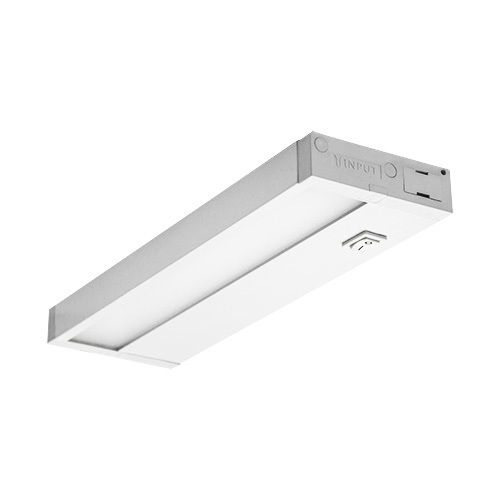 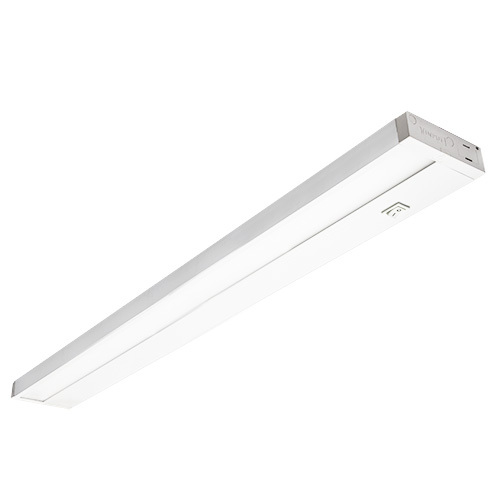 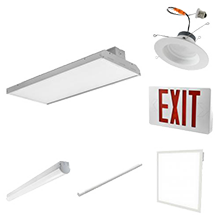 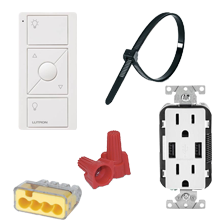 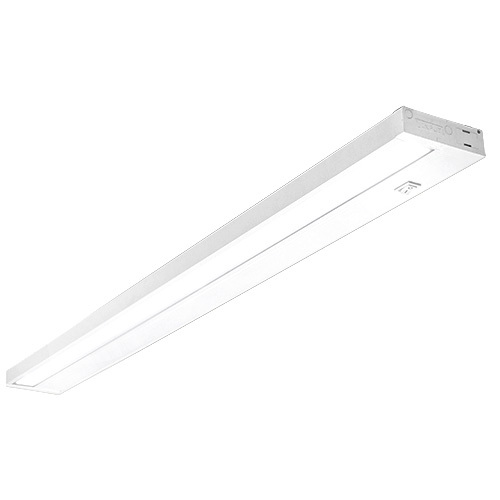 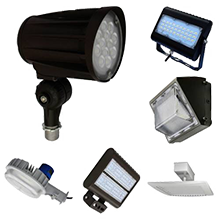 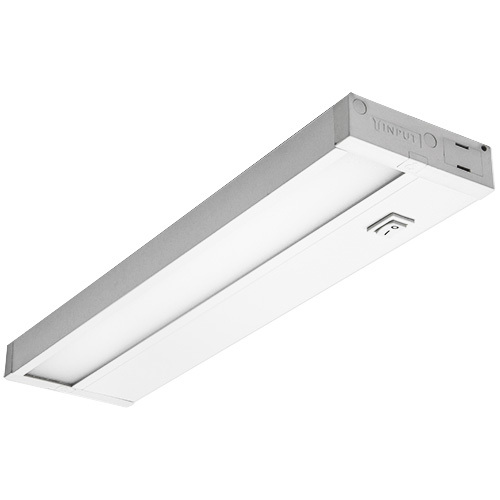 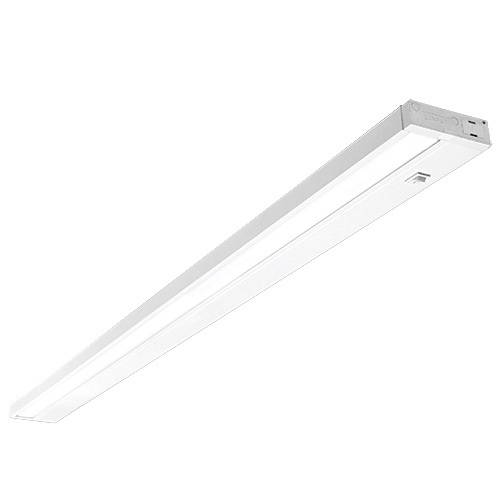 Cost Less Lighting is proud to offer several choices in under cabinet lighting. 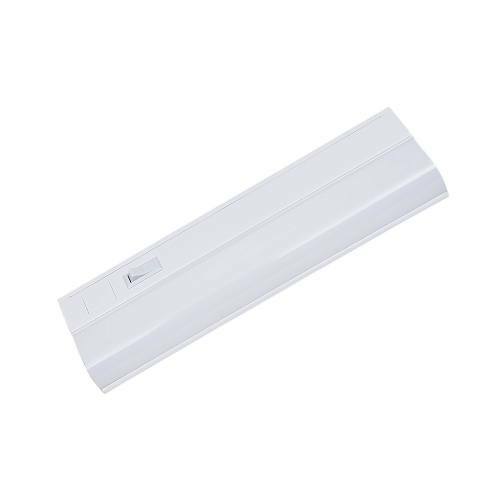 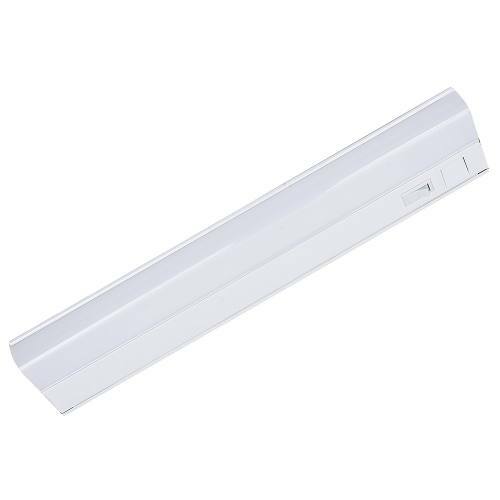 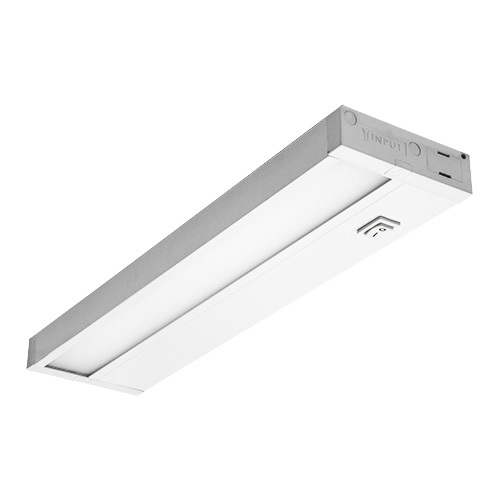 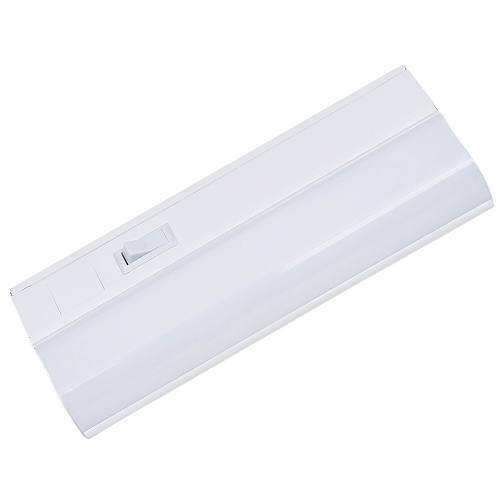 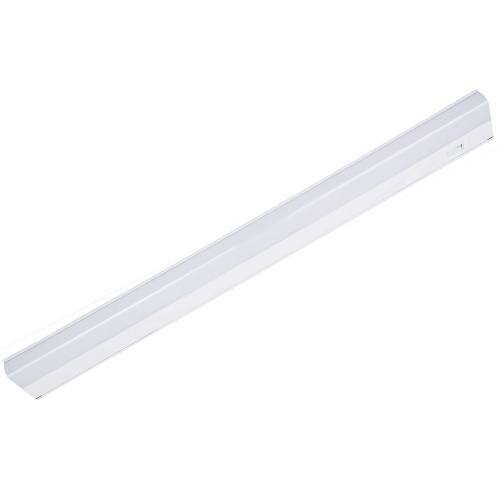 With a variety of wattages and sizes, our under cabinet lights provide shadow free illumination to any space.